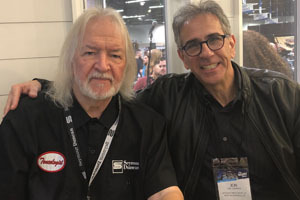 What an honor and privilege it was to interview Seymour Duncan at the NAMM show in January. 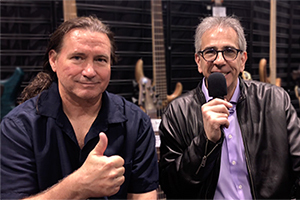 The interview, published this week, includes one compelling story after another, detailing Seymour’s incredible career in the music industry — this was his 43rd NAMM — and the profound influence he’s had on so many of the most celebrated musicians in the world. 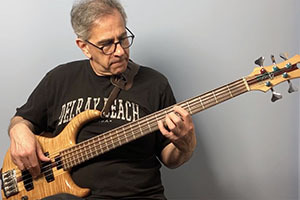 I sat there, captivated, listening to him share priceless memories of some of the special moments he’s spent with Leo Fender, Jeff Beck, Carol Kaye, and so many others. 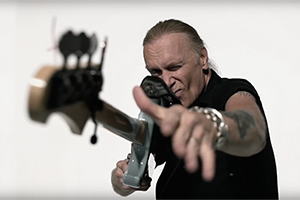 Duncan has forged what’s practically become a household name in the world of pickups, his Seymour Duncan products having been used by countless guitar players for decades. 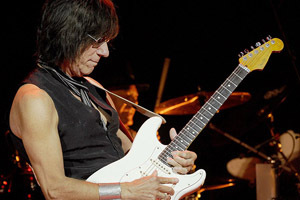 In addition to Jeff Beck, the list of SD artists includes Joe Bonamassa, Dimebag Darrell, Jennifer Batten, George Benson, Alex Skolnick, Greg Howe, Peter Frampton, Brad Paisley and many others. But did you know Seymour Duncan is a bass player too? 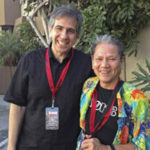 While he’s proud of the accomplishments he’s made in the guitar world, what a delight it was to see his face light up when he started talking about bass pioneer Monk Montgomery, session stalwarts Chuck Rainey and Phil Chen, rock icon Tim Bogert, and bass legends Carol Kaye and Jaco Pastorius. 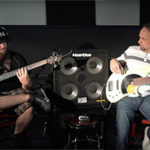 Over the years, as the Seymour Duncan company continued to grow, names such as Tom Hamilton, Duff McKagan, dUg Pinnick, Bakithi Kumalo, Aaron “P-Nut” Wills, Oteil Burbridge and many other prominent bassists were added to its roster of artists. 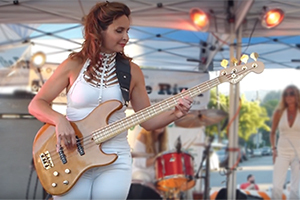 In addition to Seymour, it’s great to take note of all the other pickup manufacturers who have given their fair share to the bass community, not the least of which are Bill Bartolini, Rob Turner, Lindy Fralin, Larry Fishman, and of course Leo Fender. 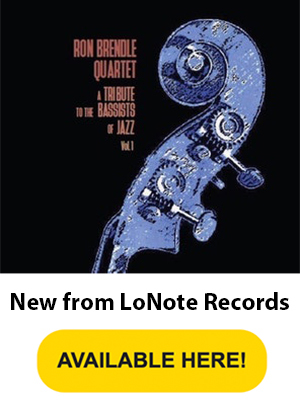 While the guitar community show no signs of slowing down, how wonderful it’s been, particularly over the past 30-40 years, to watch the worldwide bass community grow, mature and flourish to the point where we now have entire companies, stores and publications devoted exclusively to bass. 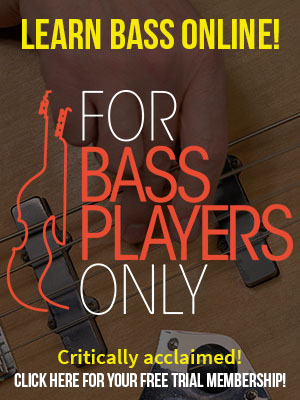 What’s even cooler is the demand for websites like forbassplayersonly.com to become strong enough to garner a vibrant following of bass enthusiasts — and now bass students! — from all over the world. Long live bass. 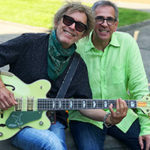 In the meantime, check out my interview with Seymour here. 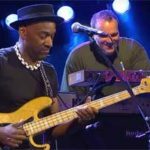 Comments on Are bass players getting their due? Great interview Jon! You didn’t have to work too hard. He had a million fascinating stories. Your website, btw, is terrific! 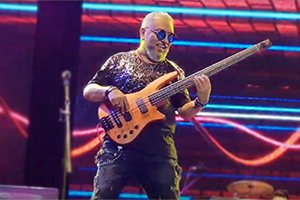 It keeps me interested in playing bass myself. Hope you’re doing well and continued success.